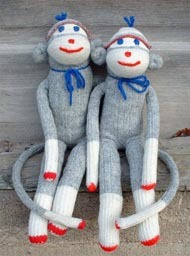 Sock Monkeys were always made by someone special, for someone special, and no two were ever, ever the same! I want to collect stories and pictures to celebrate these wonderful little guys that have been our friends for a century! Do you have a Sock Monkey or a Sock Animal? Do you have treasured memories of a Sock Monkey friend you had as a child? Did your Sock Monkey friend ever have any adventures or stories that you would like to share? 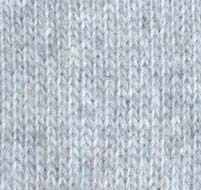 Here is a page for tales & pictures of Sock Monkeys, Sock Animals and their friends! 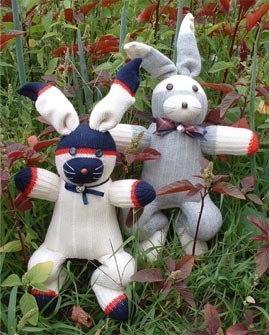 Here are some of my own Sock Creature friends. This is Sam & Monkey, who introduced me to the wonderful world of Sock Monkeys! They were found running wild in the Powassan Maple Sugar Bush, but are now tamely living downtown Kitchener. This is Donkey & Babetta at the Donkey Sanctuary near Guelph. They had a lovely outing and made some new friends. Here is Speedy & King, hanging out in the garden next door. 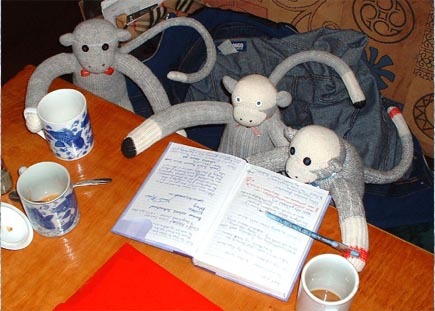 These Monkeys - Wooly, Jersey & Joey - are working on their business plans. They are at the Java House on Queen Street enjoying yummy chai tea. 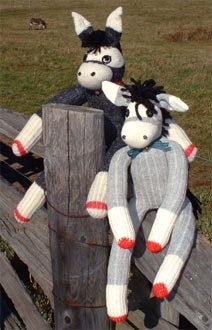 To see the ongoing Adventures of Monty the Sock Monkey, visit www.theeclecticsockemporium.blogspot.com!